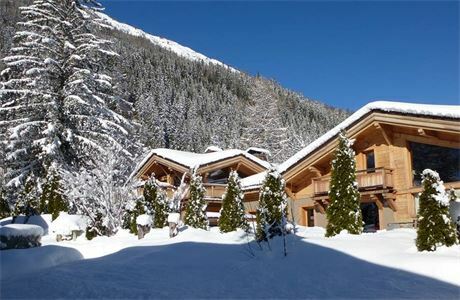 Exclusive luxury Chalets in Chamonix, France requires a couple for the winter season for 2018/19. The Couple can be two friends or in a relationship. Various roles available from Head Chef, Host / Cleaner, Driver/ Concierge. The Chef will be required to cook a very high standard of cuisine: breakfast, afternoon Tea, canapés and 4 course evening meals. Children's meals are also required on family weeks. 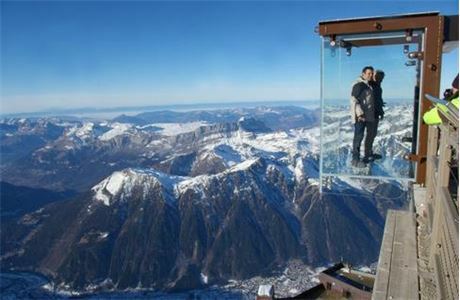 The role of Chalet Host offers great variety . Your responsibilities include arranging concierge for clients, breakfast and pre-dinner service, daily cleaning and managing the communication in between guests and management. Ability to interact with the guests is an essential part of the job. Drivers need to be over 23 with a full clean European driving license, snow driving experience preferable, or at least some experience with long vehicles and or vans. Both applicants must be over 23 (for insurance purposes), hold a clean driving license, bank account, NI number and have experience working in the hospitality industry. 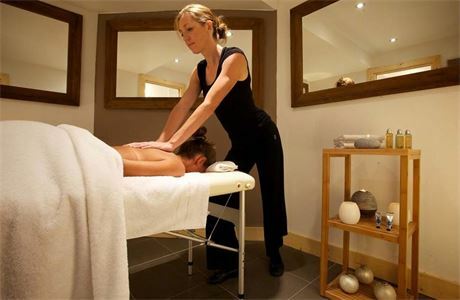 One of the most important roles in the chalet experience is to be able to provide a flexible approach to service and maximise the client’s experience. If you feel you both can offer this apply today! Les Rives d'Argentiere lays at the water's edge, on the shores of the river Arve. Newly created and built, award 5 stars by the tourist board, Les Rives d'Argentiere are a combination of four luxury chalets nestled in the heart of the village of Argentiere. 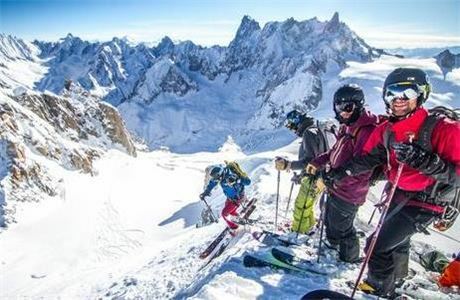 Offering peace and tranquility, yet just a stone's throw from shops, vibrant bars, restaurants, banks and of course the famous Les Grands Montets cable car. 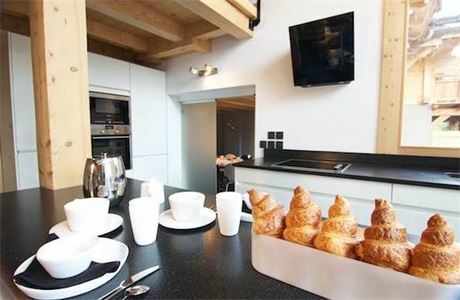 Chalet Granit, nearest the river, on the banks of the Arve, allows guests to have a great stay, flooded with light of the Grands Montets and the Argentiere Glacier. A clever use of materials and colours offers a relaxing and peaceful mix of granite matt and weathered wood. The two combine to transport you between the fabulous sculptures of Birch tree trunks from the forests to the rocks of the mountains. Chalet Cristal, the atmosphere is one of minimalist, no fuss, clean lines and crisp furnishings. The igloo-colored, quilted, designer furniture in a modern world, intertwine with the natural wooden frame of the chalet. The bedrooms feel, light and airy, keeping the mind peaceful, calming and purified. Splashes of colour, spice up the immaculate white, and is a true mirror of the virgin white powder snow outside. Chalet Terre, meaning earth, is decorated with an ethnic African feel. Brining the Serengeti to the Alps. Immerse yourself as the decor takes you into unknown lands. Working in tandem with uncharted frontiers, such as the highest mountain in Europe and the vast open plains of the African continent. The similarity between man versus wild is evident throughout Chalet Terre. Stools "Nupe" metamorphose into bedside tables, primitive art interacts with the African headboards, antelope, kudu and other great animals, feature subtly to make your stay unforgettable.